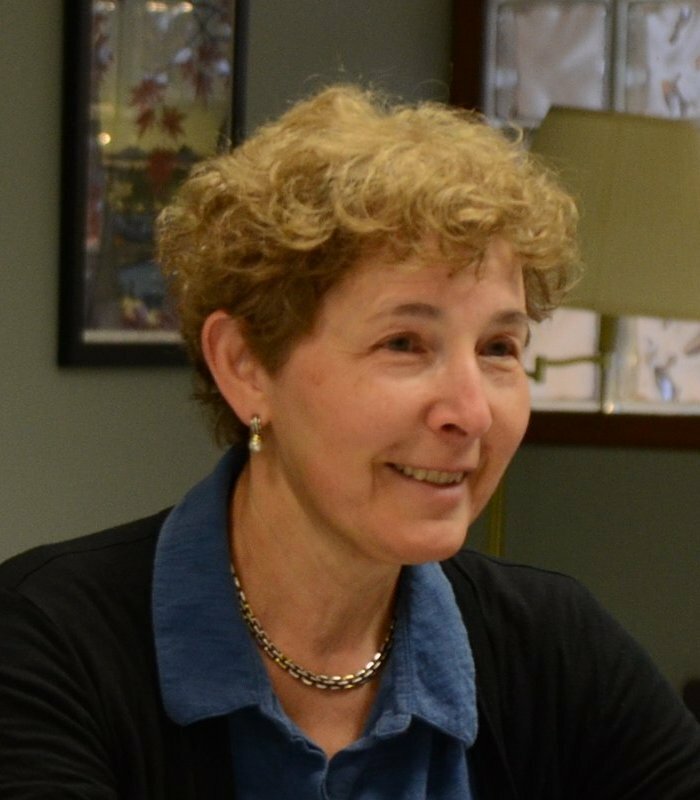 Maria Litvin has taught computer science and mathematics at Phillips Academy in Andover, Massachusetts, since 1987. She is an AP Computer Science exam reader since 1996 and provides AP training for high school computer science teachers. Maria is a recipient of the 1999 Siemens Award for Advanced Placement for Mathematics, Science, and Technology for New England and of the 2003 RadioShack National Teacher Award. Prior to joining Phillips Academy, Maria taught computer science at Boston University. Maria is a co-author (with Gary Litvin) of Be Prepared for the AP Computer Science Exam in Java, now in its sixth edition. Maria and Gary also co-wrote C++ for You++, and more recent Java Methods: Object-Oriented Programming and Data Structures, the textbook used for AP CS courses in hundreds of schools. Since 1999, Maria and Gary co-wrote questions for the Continental Mathematics League (CML) contests in computer science; this collection is now available in 250 Multiple-Choice Computer Science Questions in Java (e-edition, Skylight Pubslishing). Their latest book is Mathematics for the Digital Age and Programming in Python (Skylight Publishing, 2008), now in its second edition (2010). Since 2014, as a Code.org "affiliate," Maria has trained hundreds of New England elementary school teachers in teaching elements of computer science to children in grades K-5. Since 2014, Maria and Gary co-write CML's computer science contests for children (grades 3-5 and 6-8).